I highly recommend to everyone who loves to take selfie because it makes it so much easier. Who wants the selfie stick anymore? 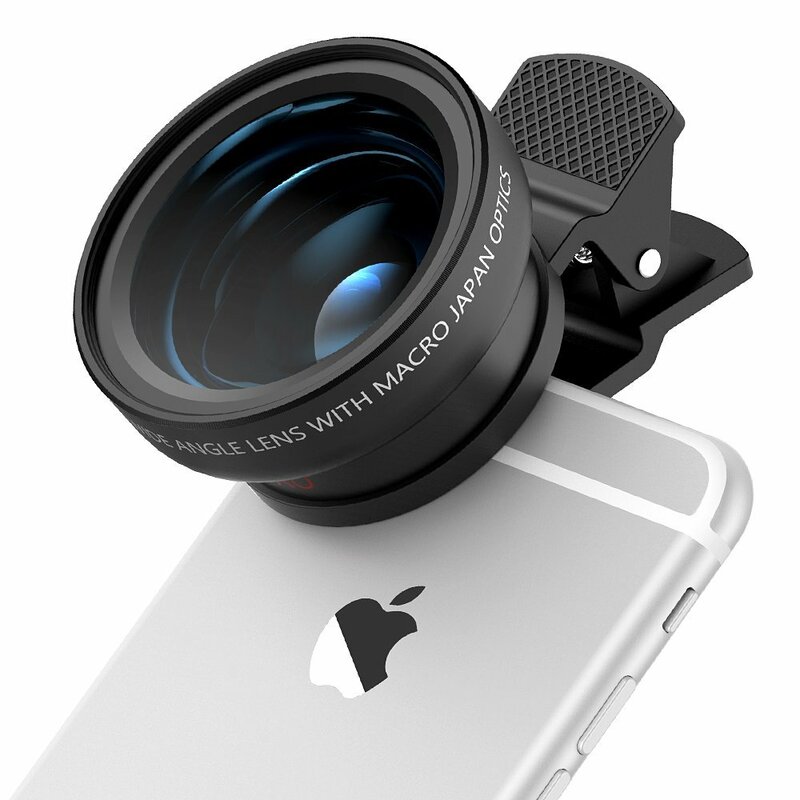 With this lens, you can take pictures with a crowd without really scratching your arm too much, and it is super easy to take a group picture.